Admission is $12 – $25. Tickets available for purchase at www.battleofflowers.org and at The Fiesta Store®. For Street Chairs, visit fiestasanantonio.mystagingwebsite.com. 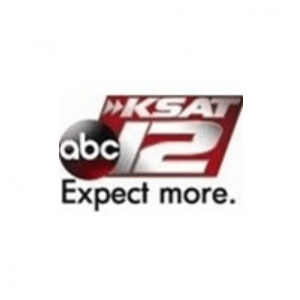 The Battle of Flowers Parade is proudly broadcast by KSAT-12.